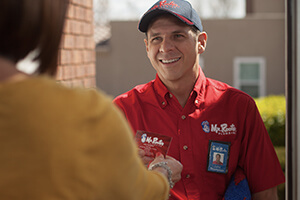 We value the quick response, quality work, and fair pricing that Mr. Rooter provides for us. Honest, fair market prices, friendly, respectful of the property. Does it right the first time. Very thoughtful solutions and quick response time. On time, affordable and the job is well done! Clean guys who are nice!